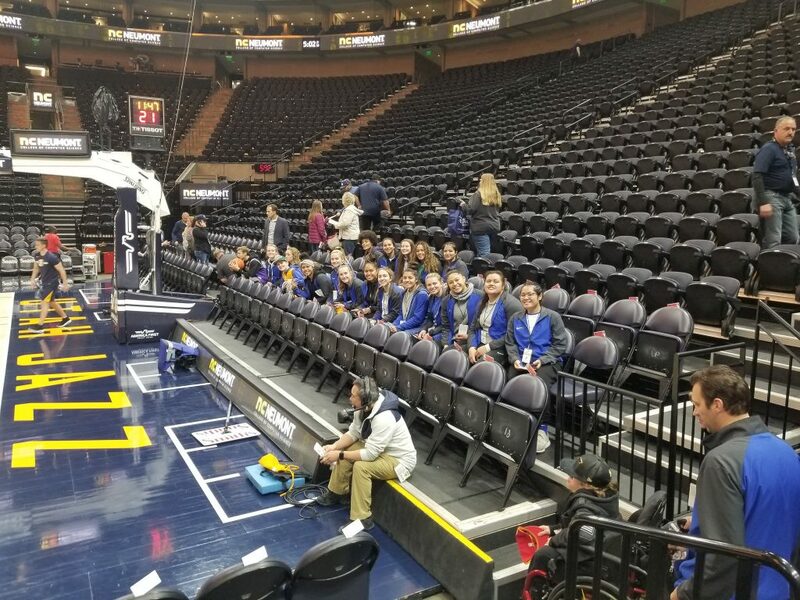 ST. GEORGE — Dixie High School’s girls basketball team got the rare chance to play a game on an NBA court Tuesday. 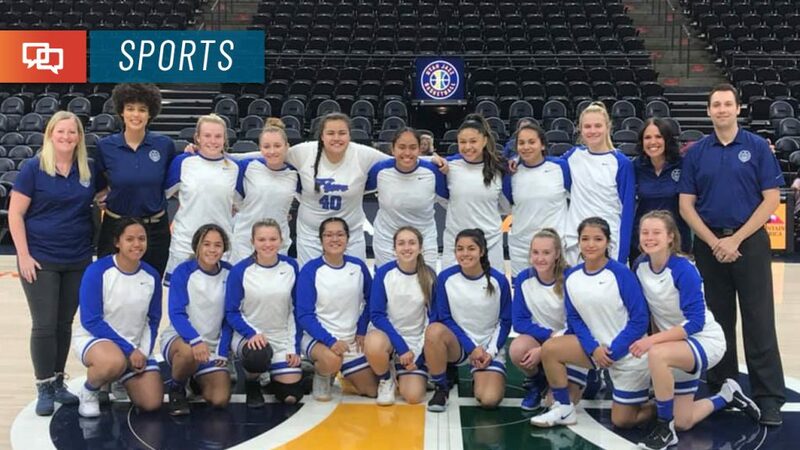 The Lady Flyers were matched up with Layton’s Northridge High School in an early afternoon contest played on the home court of the Utah Jazz, the Vivint Smart Home Arena in Salt Lake City. In a game that was close the whole way, Northridge was able to pull out a 42-41 victory. The Lady Knights led by just one point at the end of each of the four quarters. 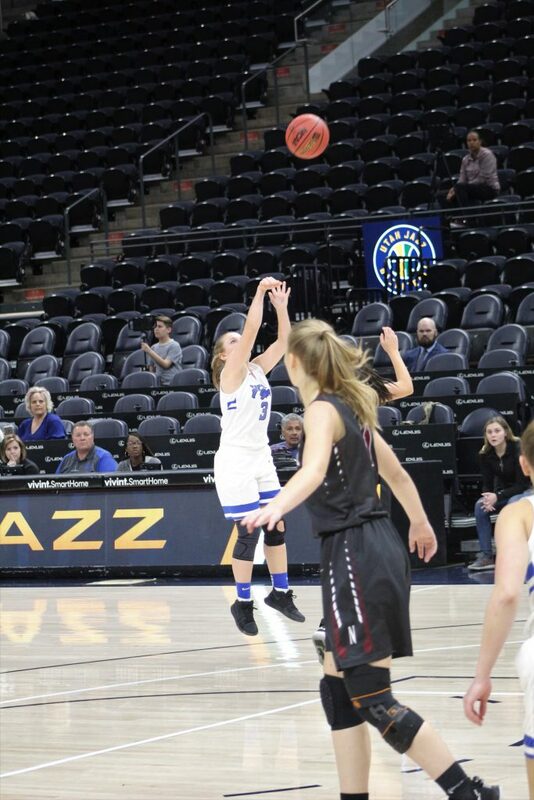 Dixie head coach Ryan Forsey said the Lady Flyers had fallen behind by seven points with about two minutes left to play, but rallied to take the lead on a layup by Abi Finlinson with 22 seconds remaining. 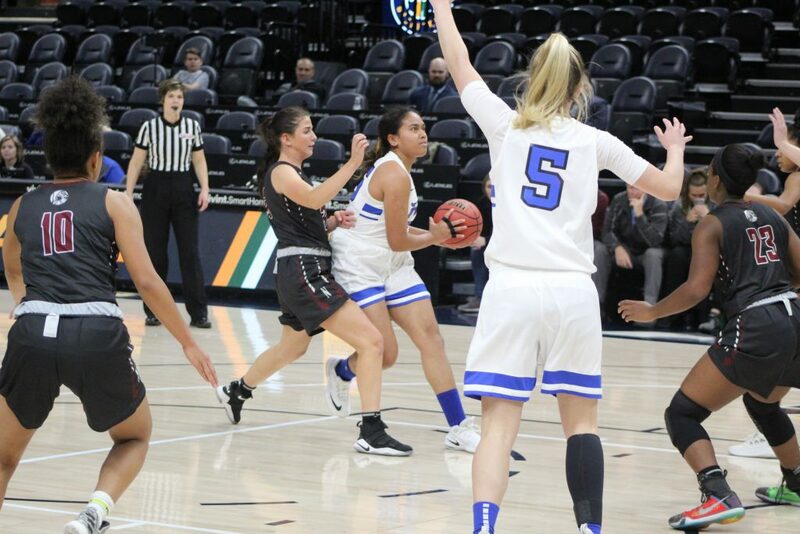 Sina Tapasa, playing in her first game since recovering from bronchitis, scored 15 points to lead Dixie, while Sina Schwalger and Alo each added 8 points. 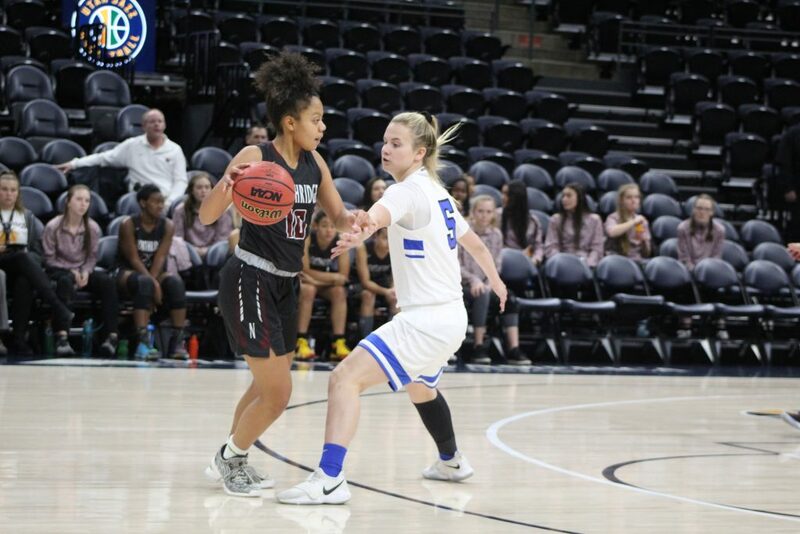 Northridge was led by Jalyne Stott’s 19 points. Forsey said it was an unforgettable day for all involved. 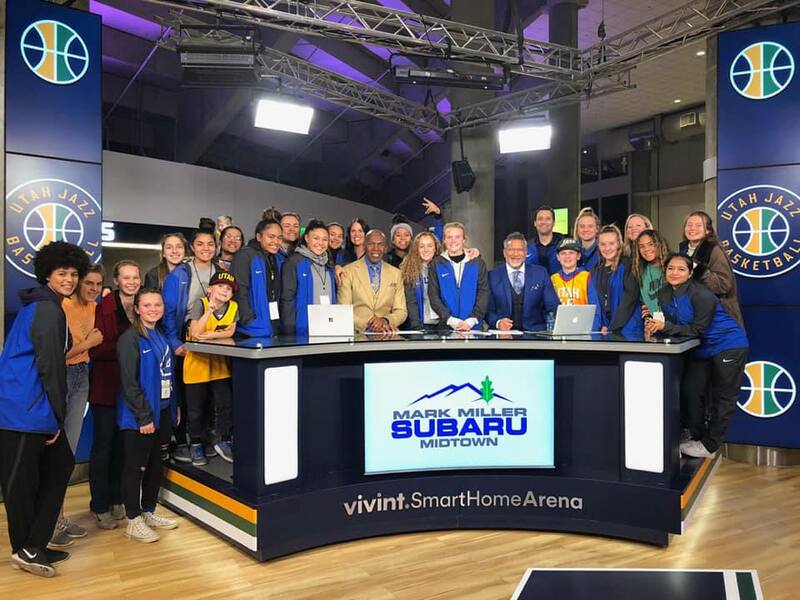 In addition to getting to watch the Jazz’s pregame shootaround and visit with TV broadcast personalities such as Thurl Bailey and Alema Harrington, the Dixie contingent also got to watch the Utah Jazz’s high-scoring win over the San Antonio Spurs Tuesday evening. The Jazz made a franchise record 20 3-pointers en route to a 139-105 victory. The Lady Flyers, now 1-3 in preseason action, take to the road later this week for a three-day invitational tournament starting Thursday at Virgin Valley High School in Mesquite, Nevada.